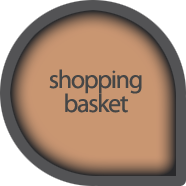 The shopping basket is the easiest way to view and change the items you wish to buy. It allows you to change their quantities, but also to delete product if you changed your mind. When you are satisfied with it, just click the Complete Order button, to give us your shipping and payment details. You can easily add items to your basket by clicking the "Add to Cart" button on your chosen product.